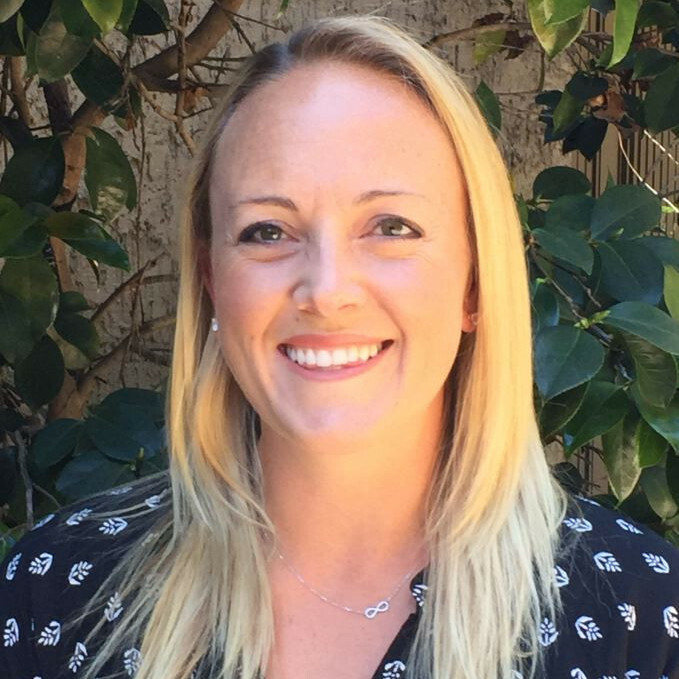 Allison Rice is an Associate Marriage and Family Therapist who completed her Masters in Counseling Psychology with an emphasis in Marriage and Family Therapy at the University of San Francisco, in 2017. She received her Bachelors in Kinesiology with a minor in Child Development at San Jose State University in 2008. Allison has a special passion for adolescents, teens, and young adults. She aspires to provide support in areas of development, reaching milestones, boundaries, co-dependency, anxiety, depression, and challenging relationships. Allison’s other areas of focus include helping athletes, individuals with ADHD, single parents, couples counseling, and parenting issues. Allison has many years of experience working in health care and therefore possesses a strong passion in supporting patients with past or present medical and health issues related to cancer, neurological impairments, orthopedic injuries, and emotional and physical trauma. Allison cares about your recovery and her desire is to help you reach your full potential. She believes it is a privilege to be able to walk alongside you as you move forward in your journey towards wholeness. Allison has a certification in Trauma Focus Cognitive Behavioral and Cognitive Processing Therapy. She is a member of the California Association of Marriage and Family Therapists (CAMFT).